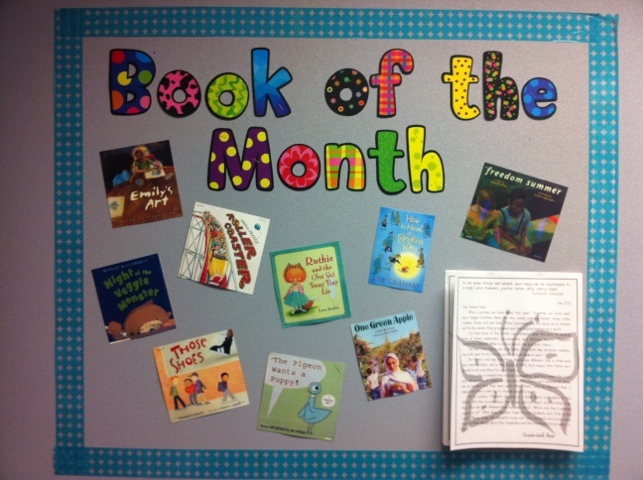 Will you share the lists of books you used for book of the month? I LOVE this idea and can’t wait to share it with my principal. I have already begun researching books that our students will love :). Would you be willing to share one of the letters you handed out with the books each month? I will work on getting a letter posted, Jamie – so sorry I just saw this! Love this idea! What grade levels? K-5?